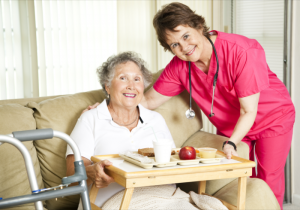 Belle Home Care, Inc. is a California-based and independently-owned Home Care provider. 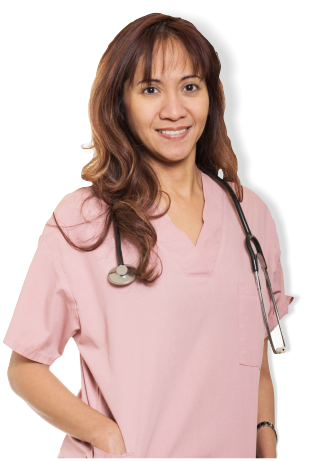 We provide an innovative and specialized approach to home care, and ever since being established, we have consistently provided superior quality care for all of our clients. We have been in business since 2015 and we plan to deliver quality care services for more years to come. We provide a wide range of services that are designed to help our clients with activities of daily living. Each of our services will be customized per individual since we respect the fact that every client is different. Nevertheless, all of our services are designed to help our clients thrive at home with optimal health, independence, and safety. All of us at Belle Home Care, Inc. are not only certified and qualified to provide home care services, but we are also very determined individuals who are truly passionate about caregiving and improving lives. Get in touch with us at 626-541-6851 if you have any further questions about our agency. We would be glad to answer your concerns and questions.